For most of us, making sure that species don’t go extinct just seems like the right thing to do; but this can sometimes be hard to argue when substantial dollars are at stake. It shouldn’t really be so hard. The entire economic value of the world’s biodiversity has been estimated at $US125 trillion per year. That’s a ballpark figure, but it reflects the scale of the myriad useful things that nature provides for us. Yet it’s often easy to miss these things until we’ve actually lost species locally – and then we find ourselves having to figure out some sort of technological fix to, say, avoid more flooding, clean the air, pollinate crops, or keep us sane. A famous, and particularly vivid, example comes from China in the late 1950s, when Mao Zedung directed the entire Chinese population to exterminate sparrows. A massive and very effective effort ensued, but – contrary to the aim of the ‘Great Sparrow Campaign’ – in just one year, rice production dropped substantially, as insect infestation of the fields soared. The campaign had been ordered because an individual sparrow had been calculated to eat 4.5 kg of grain per year, but it was belatedly realised that crop-damaging insects comprised a much larger proportion of the sparrows’ diet. Sparrow extermination was called off after two years, but the resulting huge locust populations contributed to the Great Chinese Famine. One way or another, it’s a fair bet that every single species contributes something that we would all consider useful – if not directly, then in its support of an ecosystem or individual species that does: from tiny invertebrates breaking down waste products into fertile soil, to trees providing habitat for hundreds of other species as well as valuable resources used directly by us, to carnivores at the top of the food pyramid helping keep the rest of the ecosystem stable, preventing any one species from growing especially numerous and outcompeting or over-eating others. And each of us, too, has a part to play in assisting these species – according to our skills, personalities, locations, interests and resources. Those far away from wild areas can at least help fund conservation activities. In Tasmania, most of us are lucky enough to live, work or at least be able to sometimes play in the bush, and we also can make a difference more directly. There are threatened species living close to all of us here and some of the things we can do to improve their prospects are listed here. My own special interest is to inspire everyone to help improve our understanding of our local threatened species – are we doing all the right things to help them recover? Last year, we marked Threatened Species Day with two BioBlitzes, discovering as many species as we could at two sites – the Queen’s Domain in Hobart and Bell’s Parade in Latrobe. We took the theme of the 2016 Threatened Species Day for the name of the BioBlitzes – ‘Extinction Matters’. This year, we’re holding a BioBlitz in November, as it’s a much better time of year to spot species. 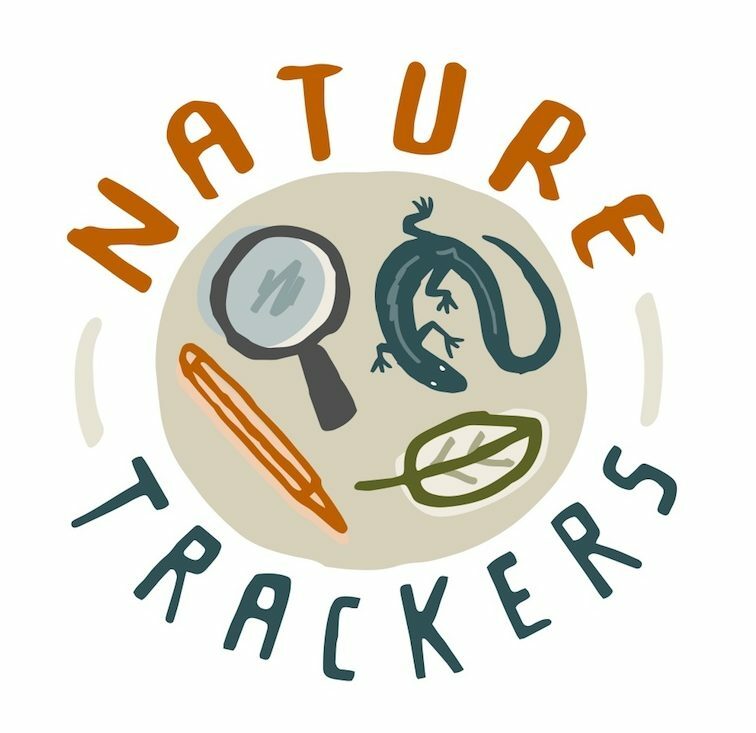 But we’re keeping the Extinction Matters name, and citing this year’s theme to encourage everyone to join us in discovering the fun of citizen science – every one has a part to play!